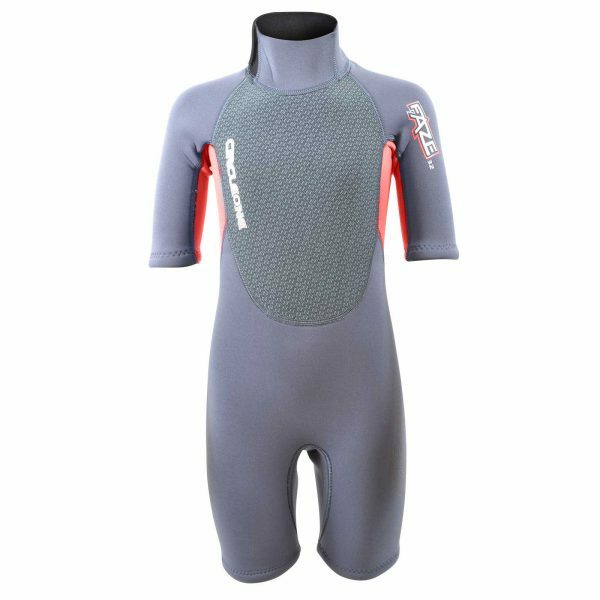 The ARCTIC 4/3/2mm Kids Surf Wetsuit is an entry-level 3-Season suit with no compromise on essential features. 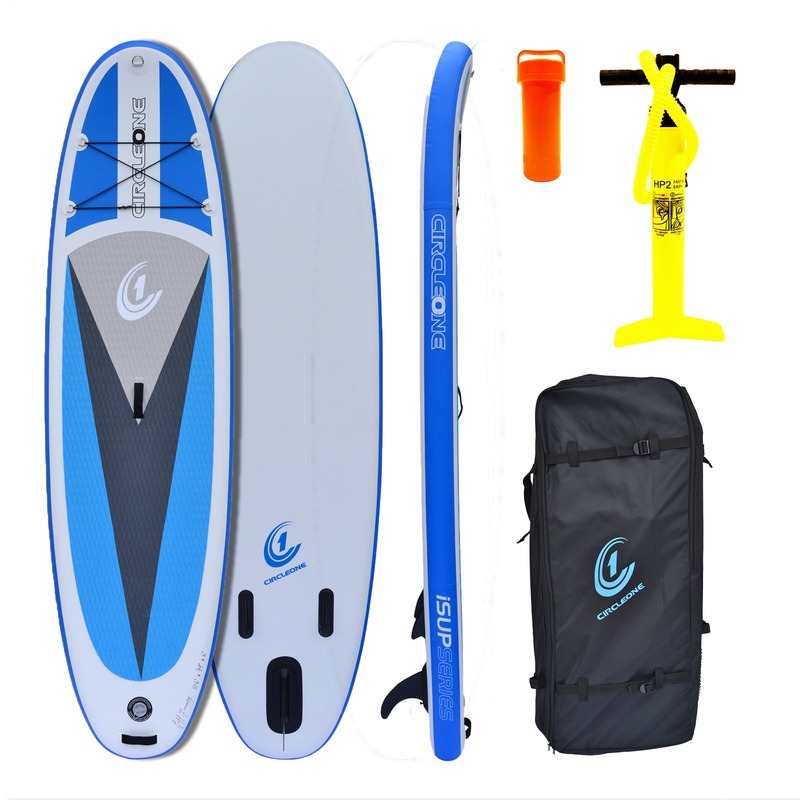 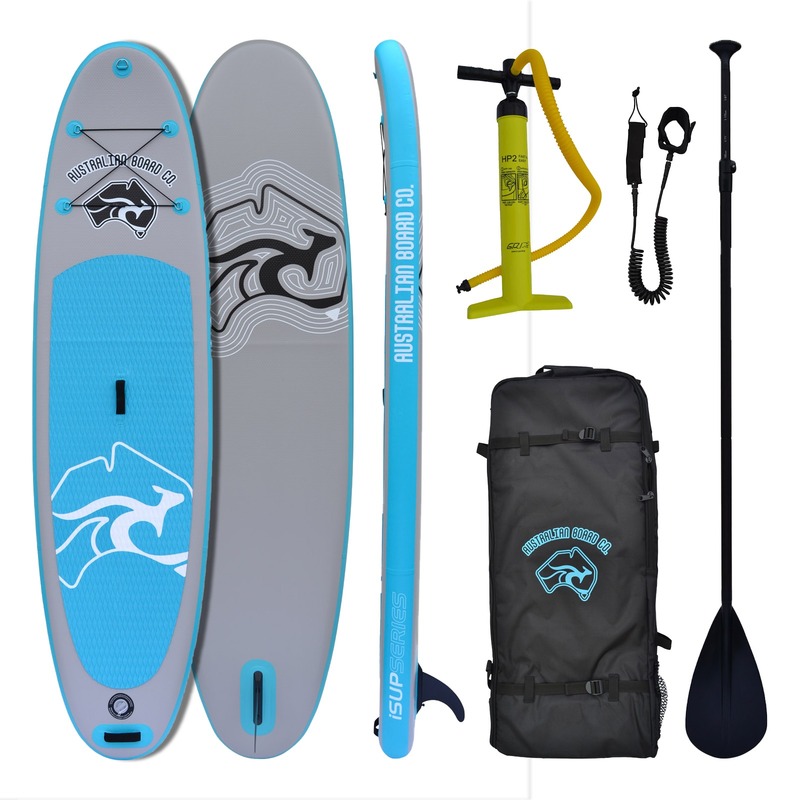 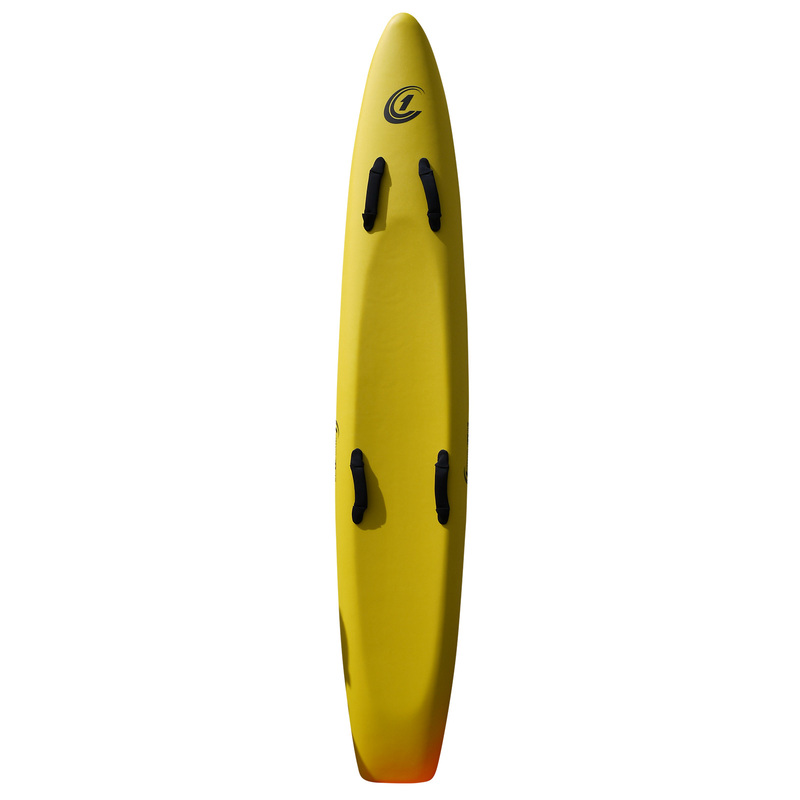 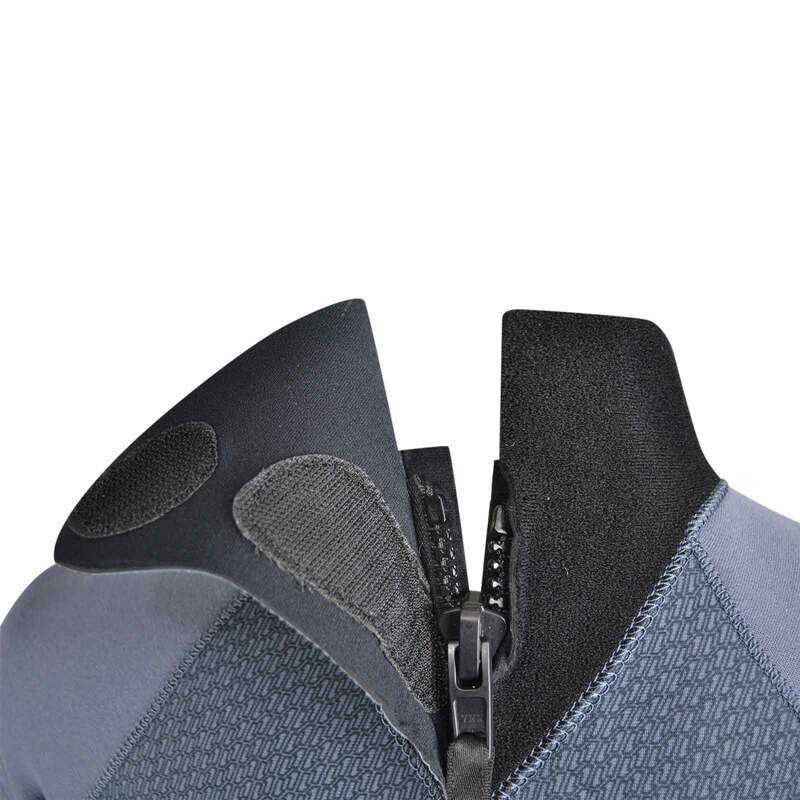 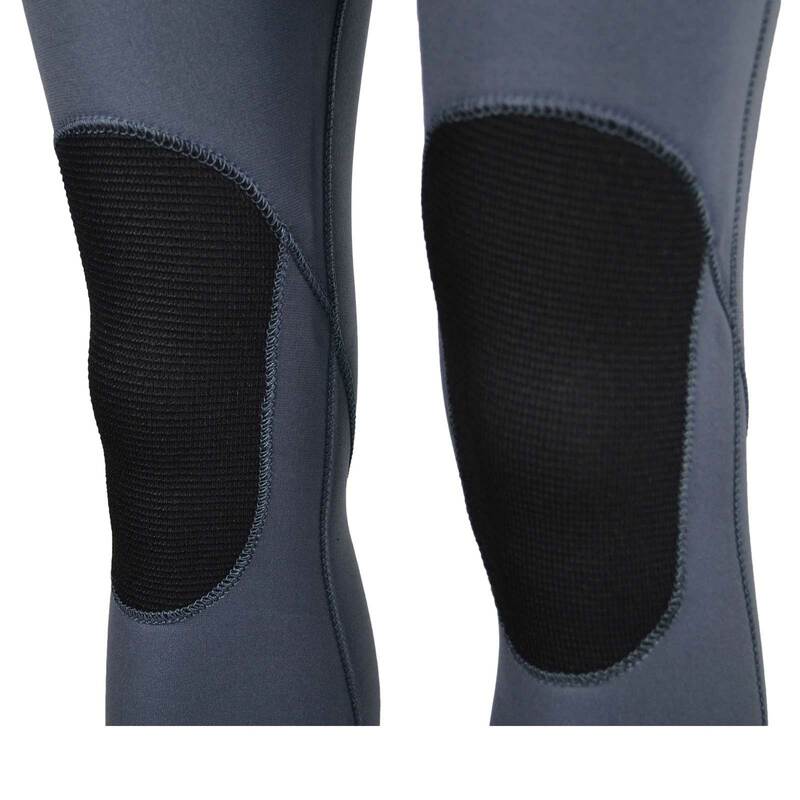 Key features are glide-skin adjustable collar for customised fit, hydrophobic print on chest and back panels, 4-way super stretch neoprene on key underarm, shoulder and lower leg and super tough ”core-tex” knee pads. 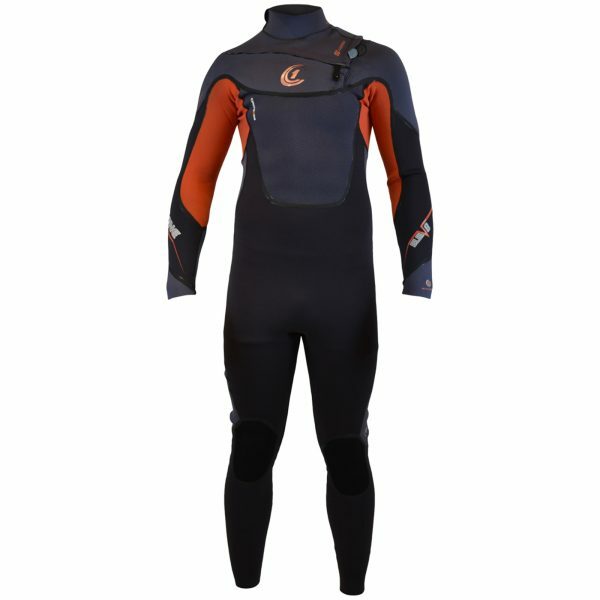 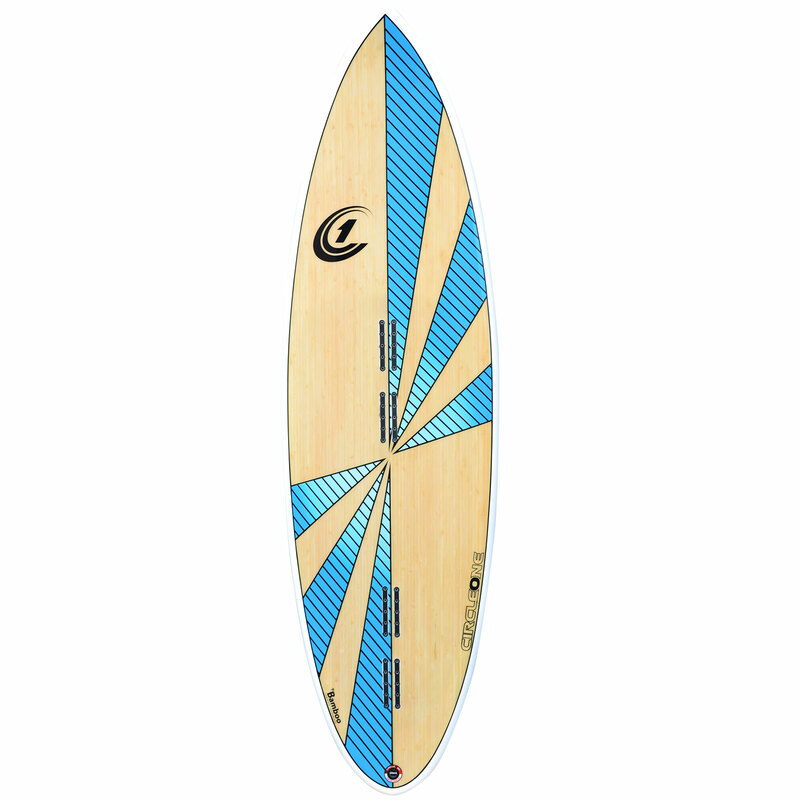 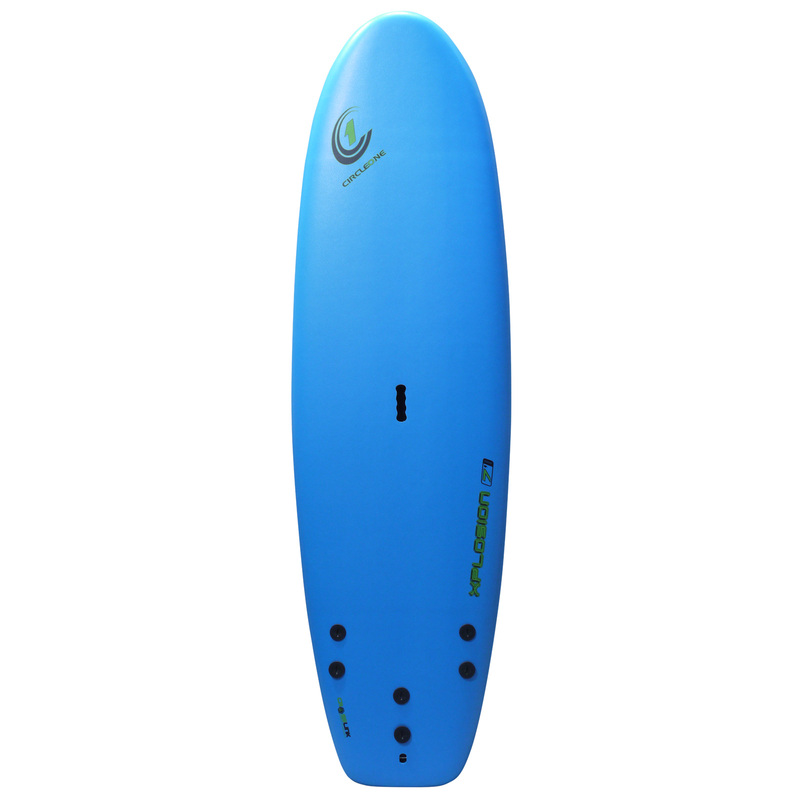 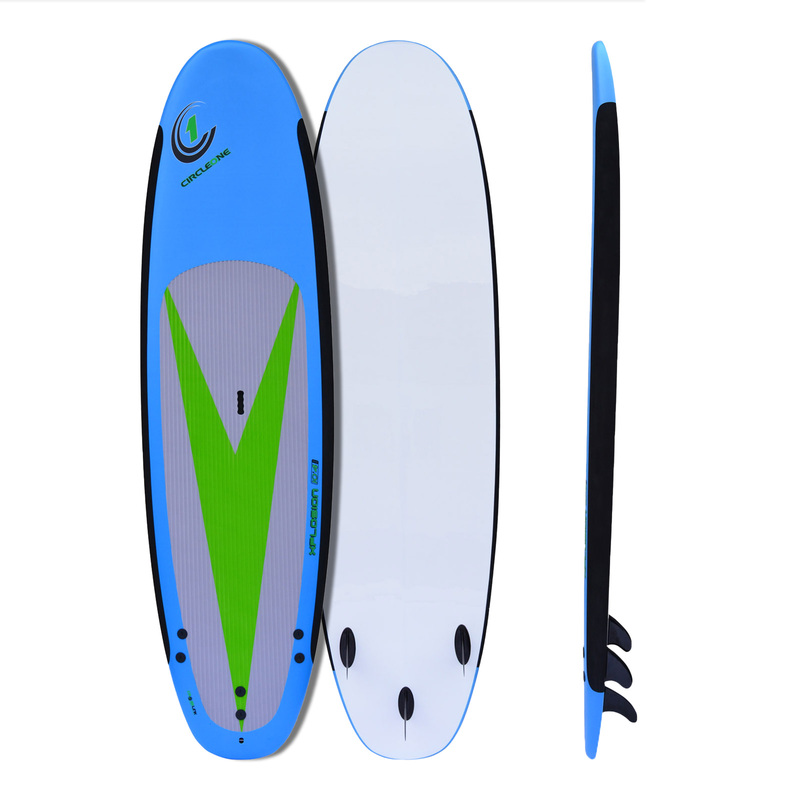 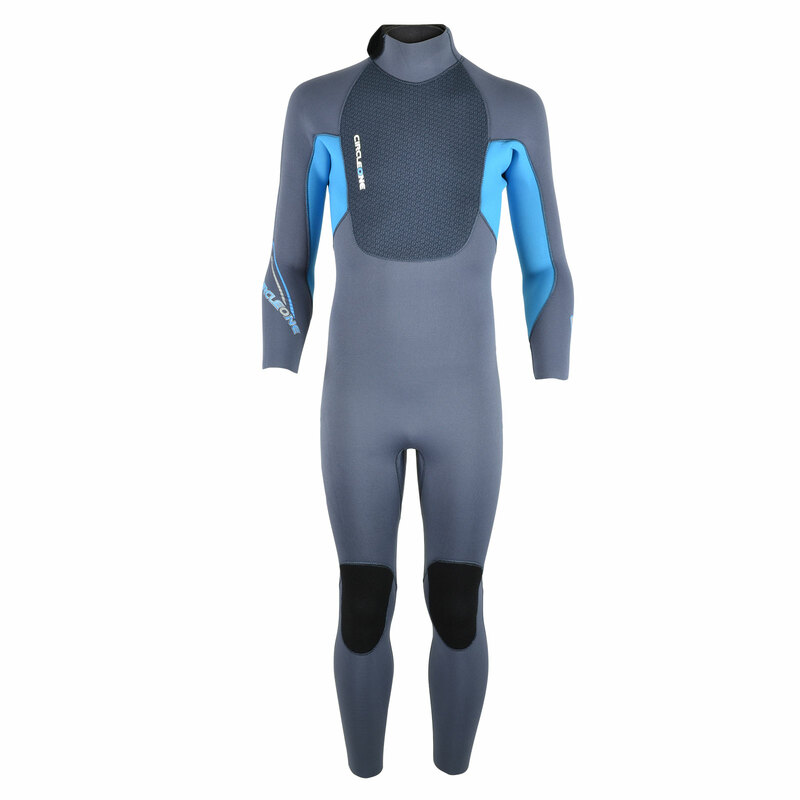 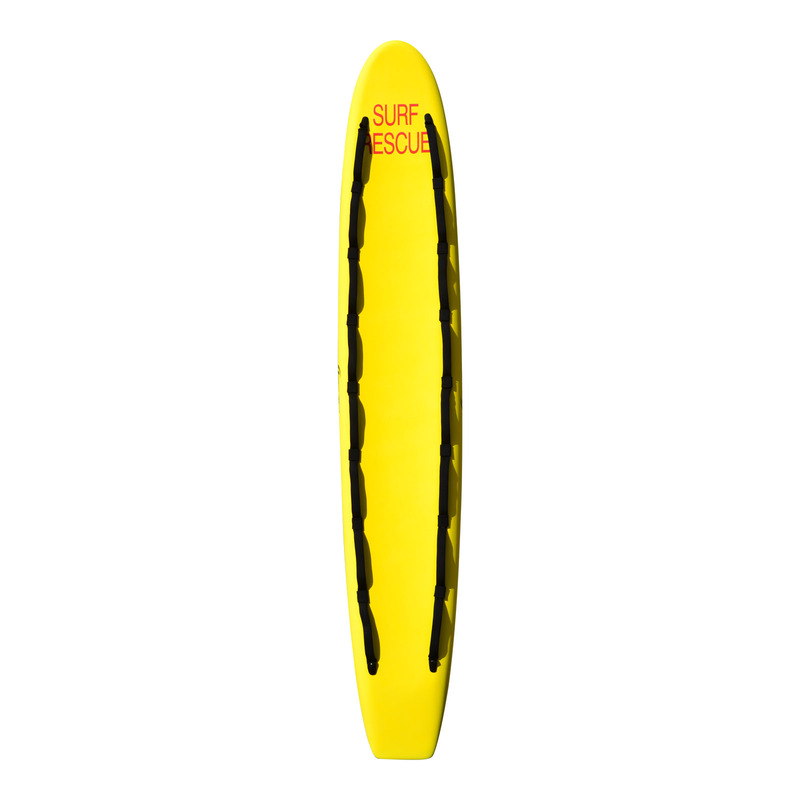 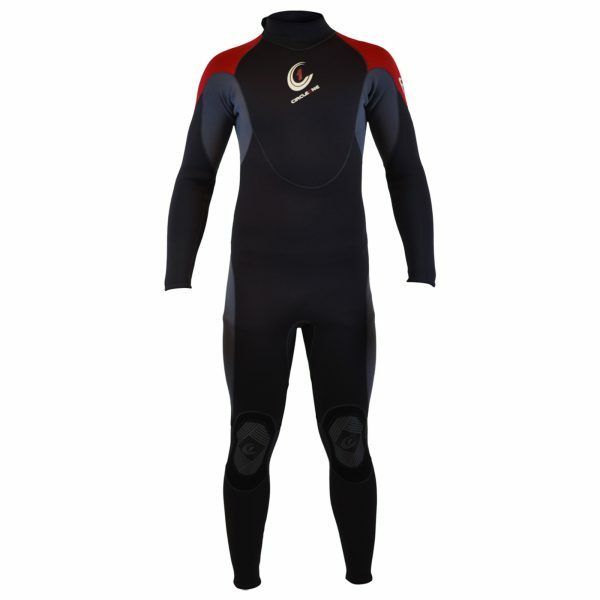 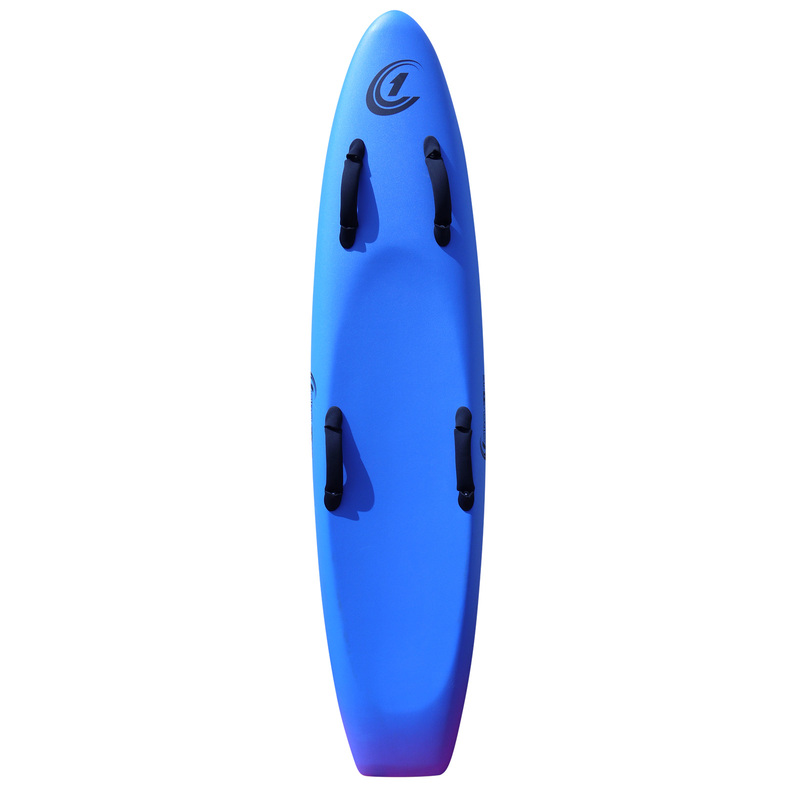 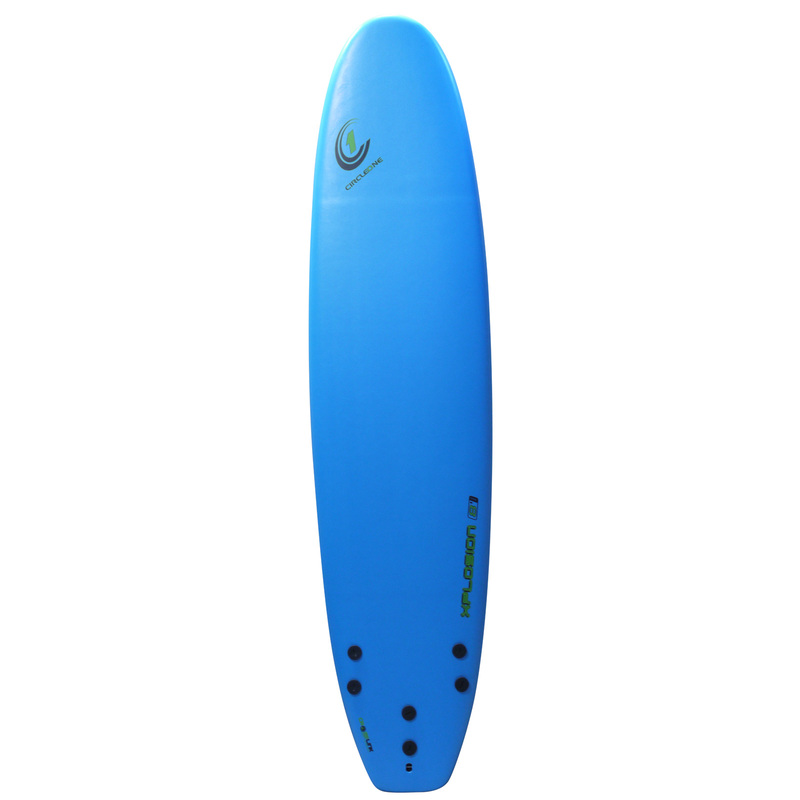 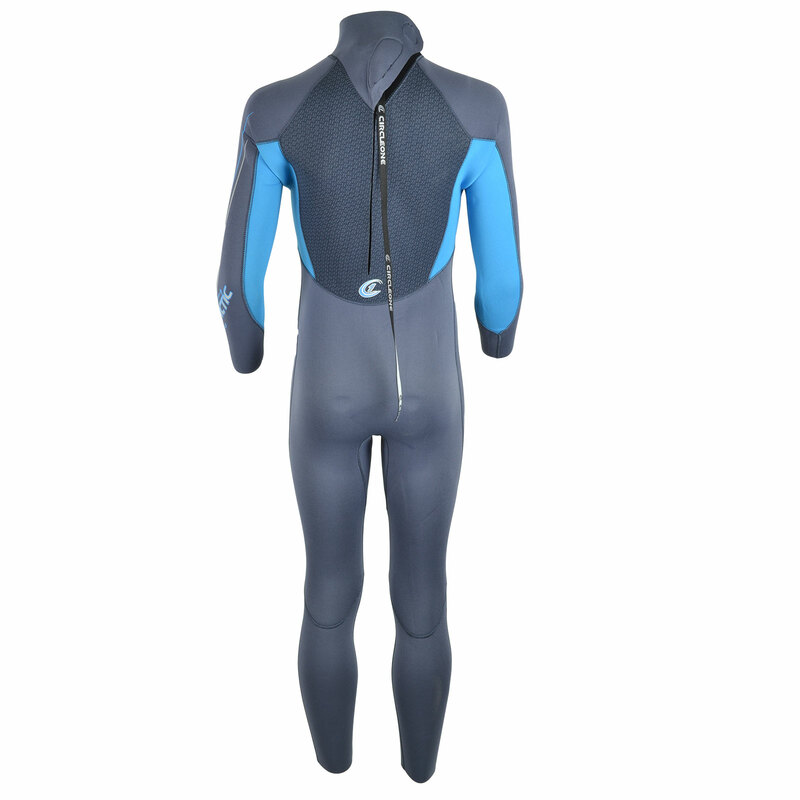 This is a great suit to keep you covered through the main surf seasons.